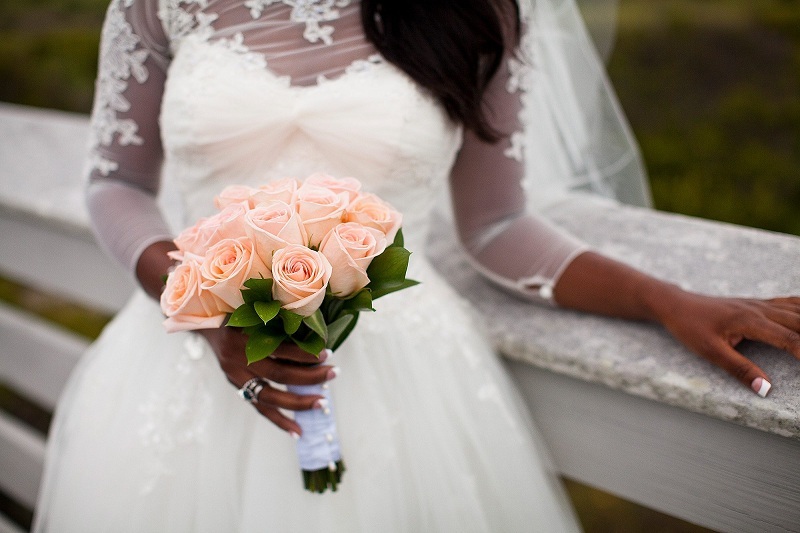 How Many Roses To Give To The Wedding? 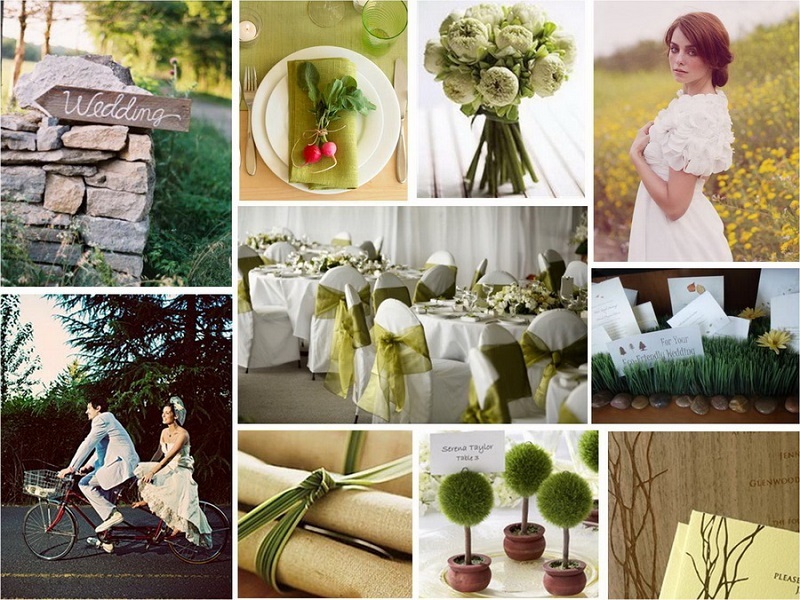 The green color in its entire splendor: the ecofriendly weddings come trend as required. 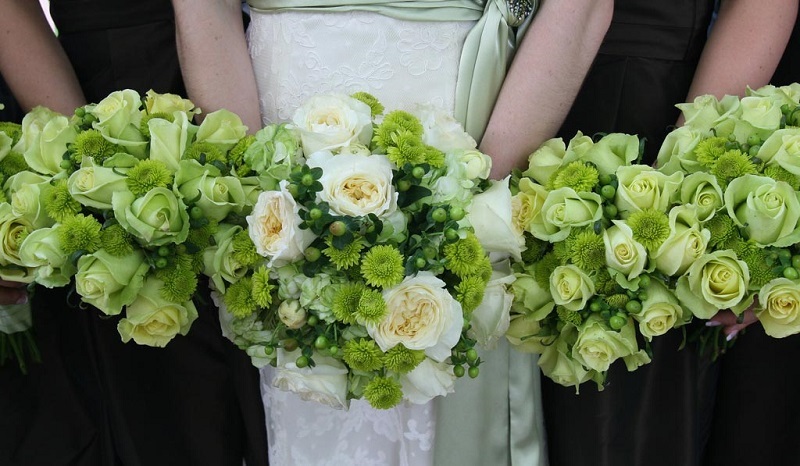 You want to have the wedding of your dreams, but without neglecting the environment? Take advantage of the benefits of nature to give your link a single touch and Very responsible! 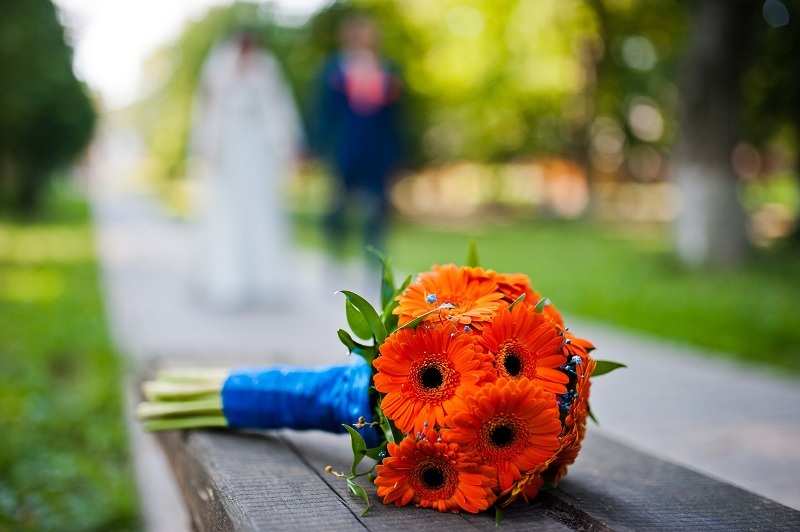 We present alternatives that allow you not only save resources, but that will make your wedding a unique and harmonious event. Convey a green message to all attendees. Reducing paper waste avoids excessive logging of trees; therefore, consider employing virtual invitations. Devises a cute design, accompanied by some original words to your guests. Do not forget to include basic information and a map. If it is essential to print some, because some relatives and friends do not have email, look for a printing company that use recycled paper or bamboo. There are a variety of designs and textures.